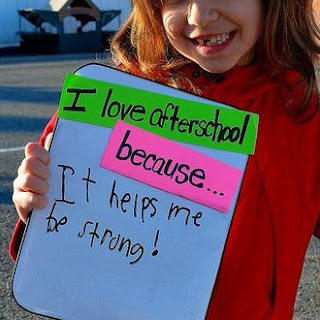 Learning In Afterschool & Summer Blog: I Love Afterschool - Let's Save It! I Love Afterschool - Let's Save It! As we enter what will probably be a rocky 2017, it’s important that we act now to protect federal funding of our 21st CCLC programs. 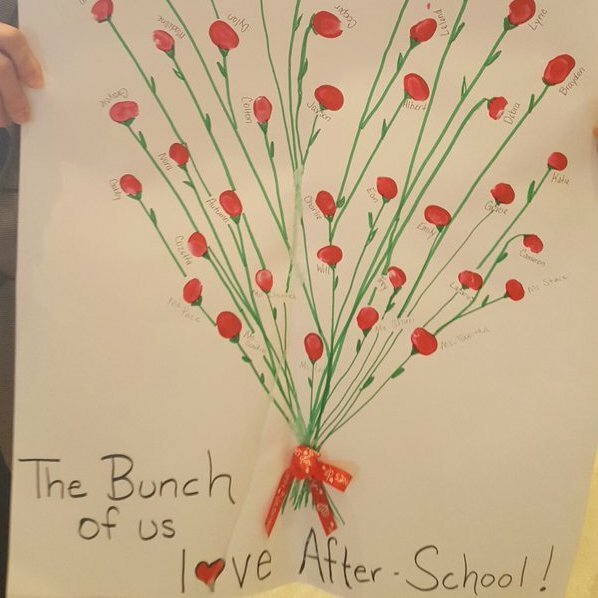 The Afterschool Alliance has created a brilliant strategy making Valentine’s Day cards to show your love of afterschool programs. These cards can be made by parents and youth. They can be sent to local newspapers or to state and federal legislators. Afterschool Snack Blog - Do you love afterschool? Proclaim it loudly! To find the address of your state senator, click here. To find the address of your congressional representative, click here.